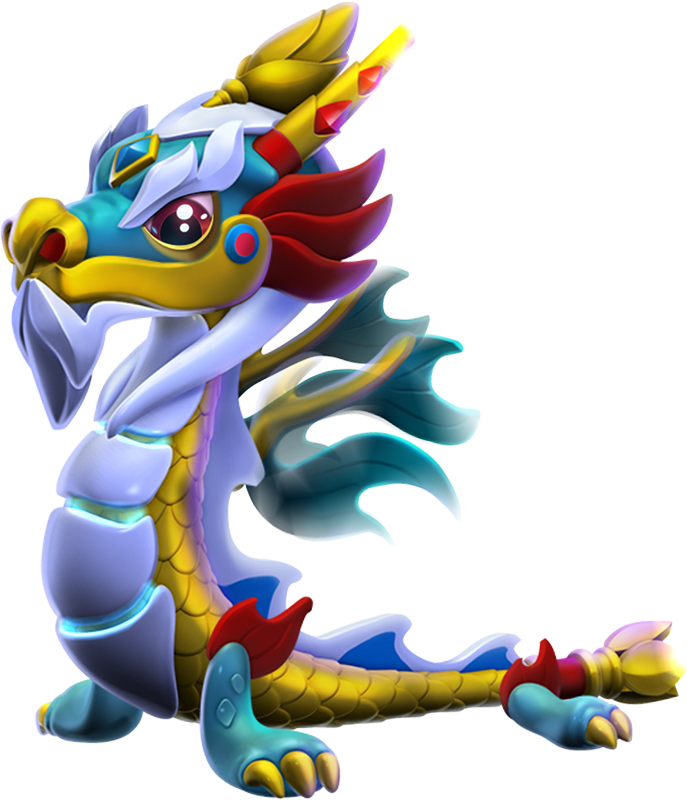 The body style of the Azure Dragon is finned. 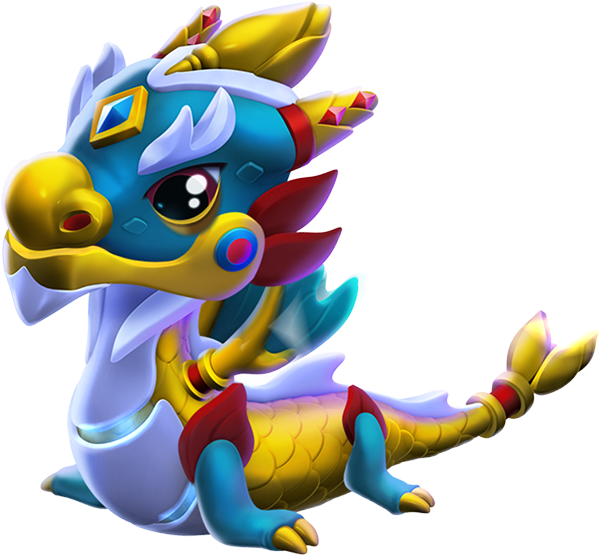 The Azure Dragon is an Event-Only Dragon which can be obtained most frequently through one or more of the various events within the realm of Dragolandia. Incubating and subsequently hatching the acquired egg of this Dragon takes 1 day and 9 hours. 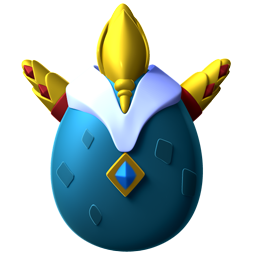 With an active VIP Status of Level 2 or higher, the hatching time is reduced to 1 day, 2 hours and 24 minutes.